Too Slim and the Taildraggers’ high energy Blues Rock has been thrilling audiences for years. 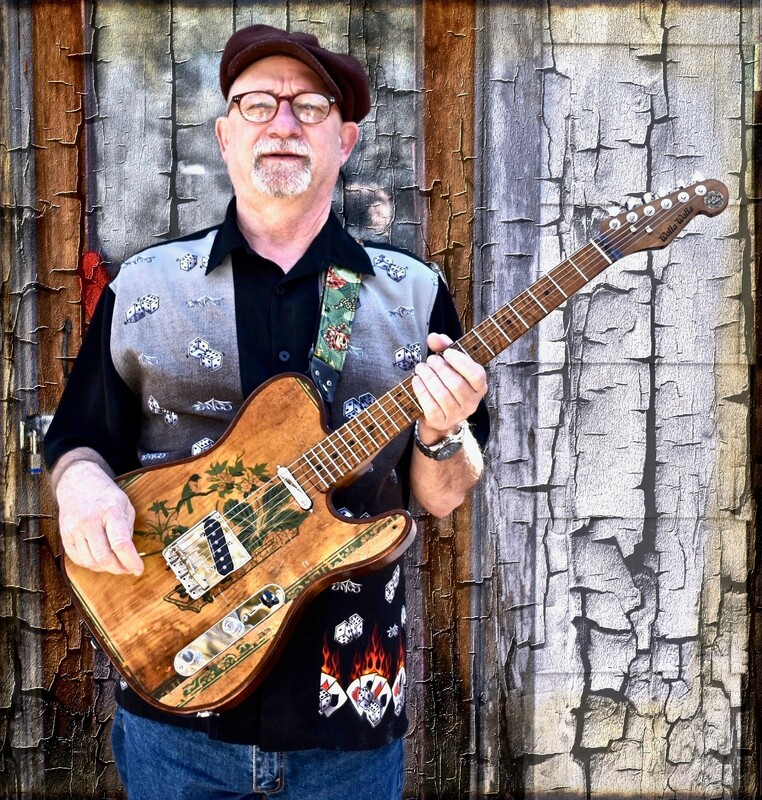 Tim “Too Slim“ Langford is a monster guitarist and unabashed blues rocker whose influences run the gamut from Lightnin’ Hopkins, Freddy King, Duane Allman, and Lynyrd Skynyrd to Robin Trower. He is a prolific singer/songwriter whose songs have now yielded an impressive 13 studio Too Slim and the Taildraggers albums, 2 solo albums and several live CD’s all on his own Underworld Records imprint. Gary Winston began playing music because of all the girls chasing the Beatles. However, the real motivation for his musical passion came from the immortal, musical genius of Jimi Hendrix. In 1979, he began touring with the band Manchester across the USA and Canada for the next decade. Gary then joined the CC Ryders Band as their guitars and lead vocalist. CC Ryders were the house band at the Hong Kong Grand Hyatt. They also toured Taiwan, Philippines, Bangkok and China. Born and raised in the small historical town of Walla Walla, Washington, Gary is an active member of the community and Life Church. He spends much of his spare time with the youth throughout the area providing a positive role model through various outreach ministries, and of course, music. 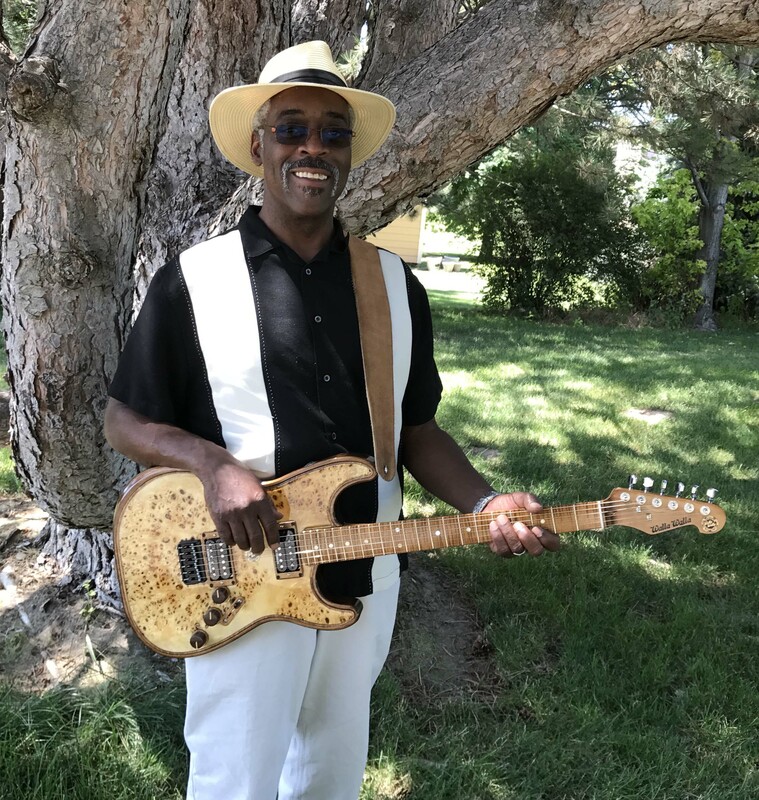 Currently, Gary Winston is the lead vocalist and guitarist for his band, Gary Winston & The Real Deal, and is married to the band’s other lead vocalist, Ericka Ingersoll-Winston. Jeff is a guitarist and aspiring producer from Richland, Washington. He was a part of the 2015 Ernie Ball Battle of the Bands, his band took home the grand prize, and played two years on The Vans Warped Tour. They have played all over the USA playing festivals like South by Southwest in Austin, and opening for many bands including X Ambassadors, Foo Fighters, Mumford and Sons, The Devil Wears Prada, the Zombies, etc. He has worked and written with the legendary producer John Feldmann at his studio in Los Angeles. He is currently crafting new projects, soon to be announced this year, as well as playing guitar for Karma and Nobi, who were recently an opening act for Lil Wayne and Snoop Dogg. Devon Franks started off his journey in the music business in the recent years and paves every road he goes down with his live show featuring his hometown band. 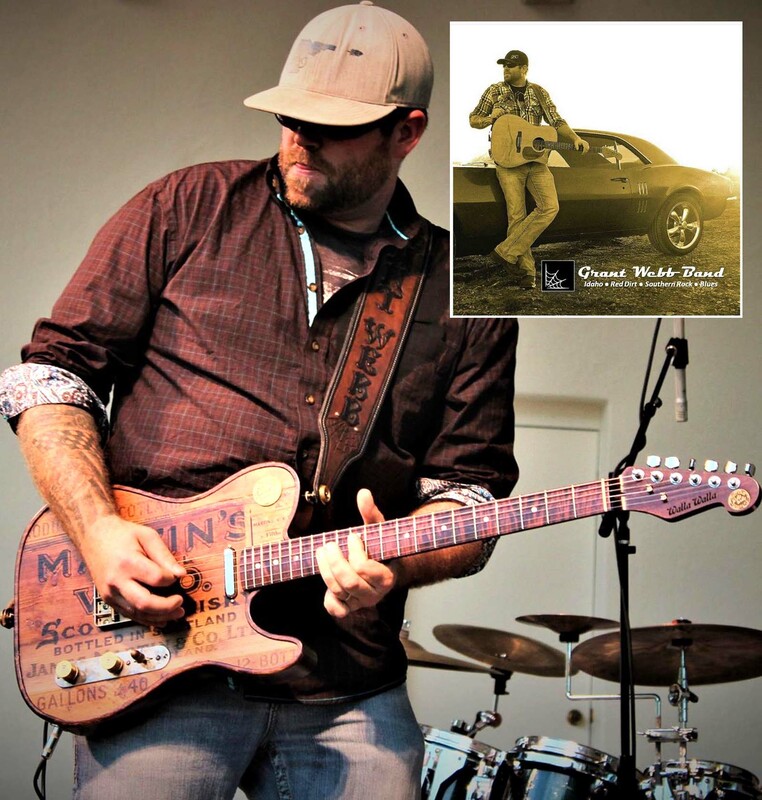 Starting out with influences coming from an edgy country rock scene releasing his Freshman EP with the leading title “Mud Run” being downloaded in the U.S and the U.K. His upcoming album titled “Backbone” is taking a Blues and Southern rock style that goes to the crowd. Growing up in Northern PA he is playing Nashville, VA, MD, OH, PA, and NY. 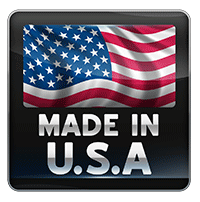 The east coast is being swarmed with DF fans as they are reaching out state to state to grab new fans. 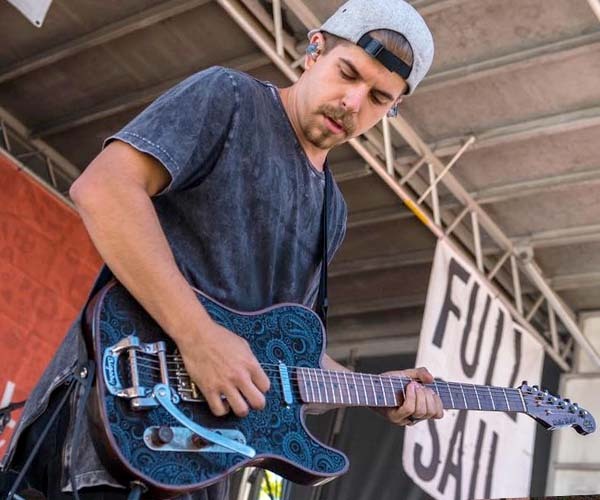 Type Devon Franks into your browser and see what they are up to next while he plays his custom Walla Walla Black Flag Tele guitar that turns heads on and off the stage. The Grant Webb Band or “GWB” is an Idaho based band that plays shows throughout the Northwest. It was formed a few years back by front man “Grant Webb” and members. 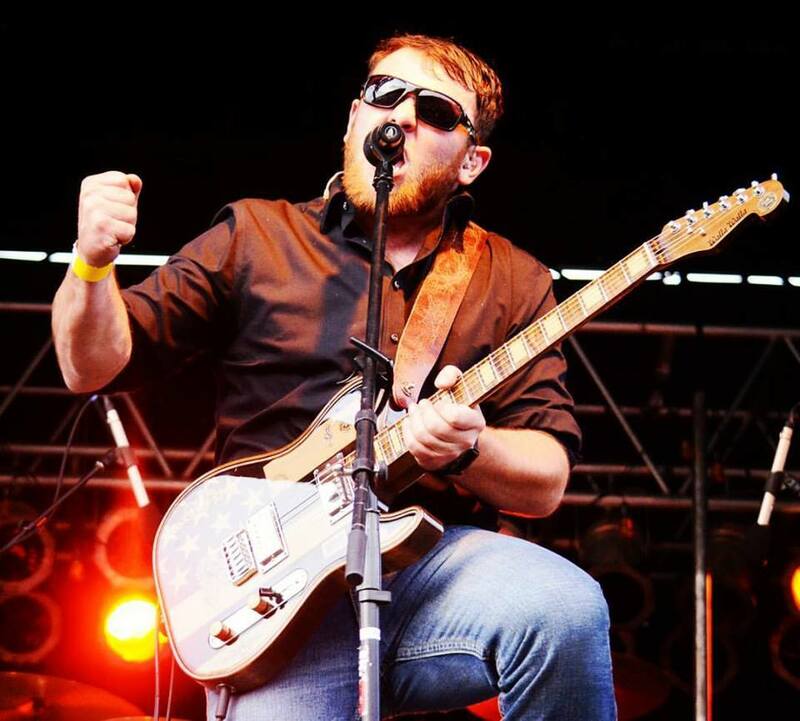 They are a great mixture of “Country” along with the popular growing “Red Dirt” music scene. 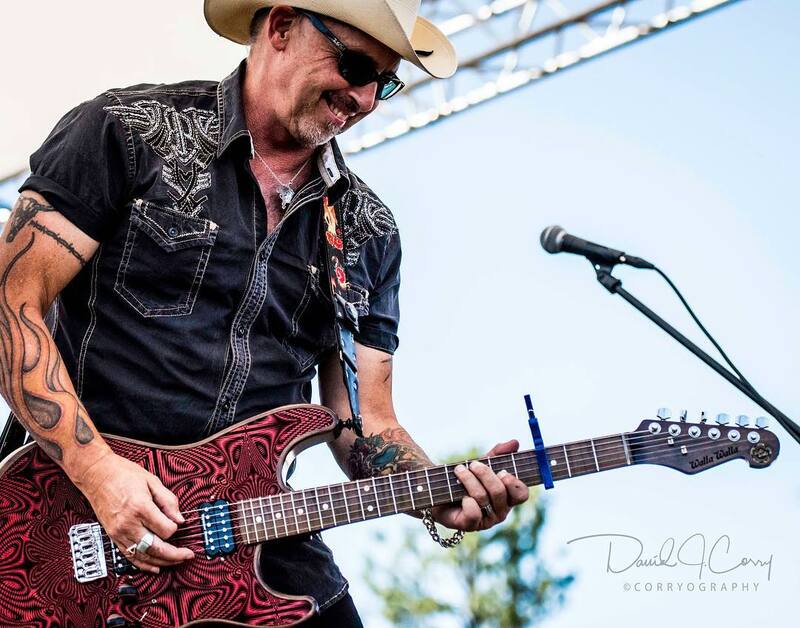 When you see them perform live they have a strong “Southern Rock” and “Blues” influence along with some of the great fundamental “Country Twang” that started it all. They currently are a three piece band but will completely blow your mind with a great stage performance and the quick wit to play live that changes with every crowd. You can catch them playing various concert houses, dance floors, private parties and weddings. At just about every show you can catch the front man on some table or bar melting faces with some great guitar or harmonica leads. Their main drive is to play great written music, put on one of the best live shows around and keep building a great fan base of all ages. They strive to treat fans like friends and make everyone feel special at every show. If you haven’t been to one of their concerts yet, you don’t know what you’re missing!! !